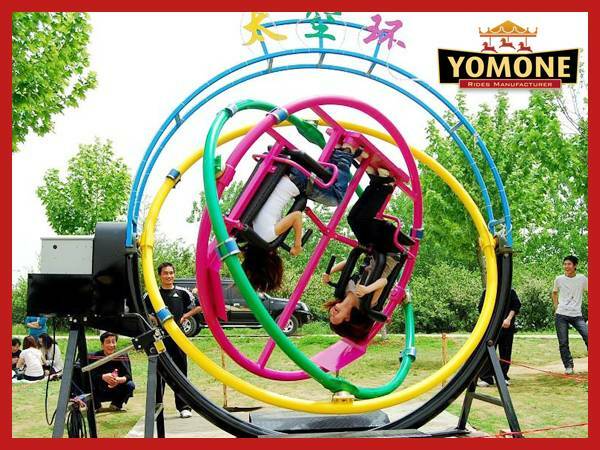 30 days after receiving the order. 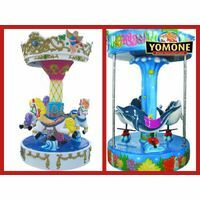 Bubble plastic packing and then packed in wooden case. 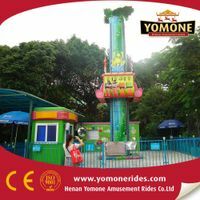 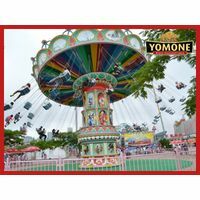 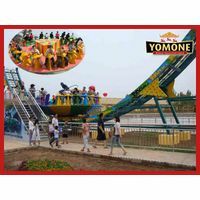 Henan Yomone Amusement Rides Welcome your inquiry and visiting any time, Just contact us freely !